Grows huge bush along with neighboring stems. Fruit height 10-11 cm. Becomes red when older. 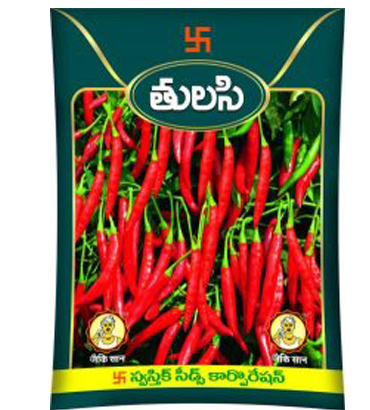 High Pungency, Suitable for all areas. Resistive to diseases. High Yield plant height is about 3 to 4 feet. 80-110 seeds in each fruit.